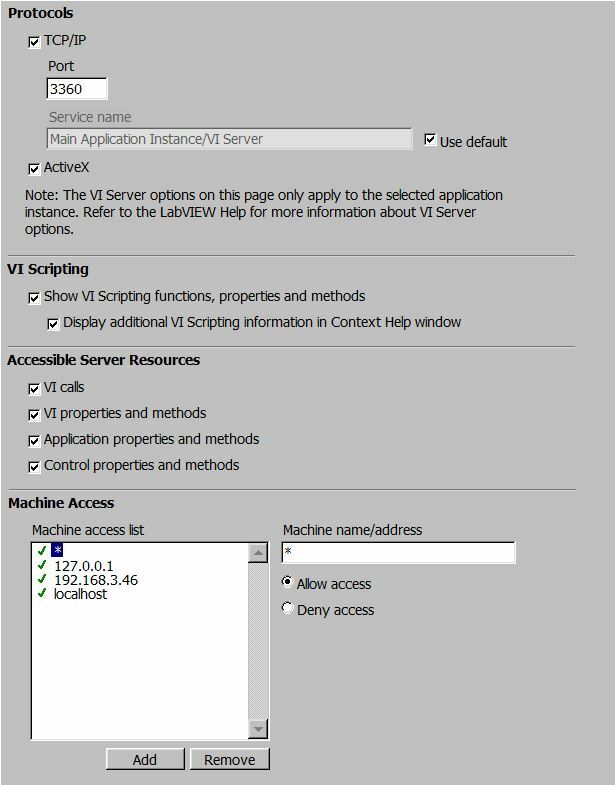 Not sure if it is related but yes....VIPM connects to LabVIEW via VI Server. I wonder if LabVIEW reinstall/repair will help. Keep me posted on what solution NI provides for Desktop Execution Trace Toolkit.